Details: I like vintage cars, like this Austin Sprite (manufactured 1971, used between May 1997 and March 2008). 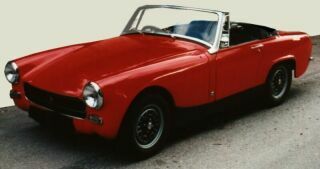 It was great fun to drive with this cabriolet in summer. It had the steering wheel on the right side, which caused funny reactions by other drivers. 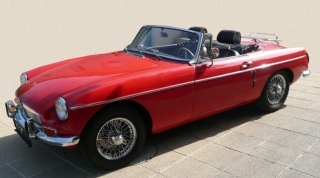 Details: After several years of restauration, I drive this beautiful MG-B since summer 2008. It is a US model (built in September 1972) with 3 wipers, dual-circuit brakes, tuned with a Weber carburettor, and beautiful chrome wire wheels. Details: In May 2009 I obtained a Mercedes 280SL (R107). 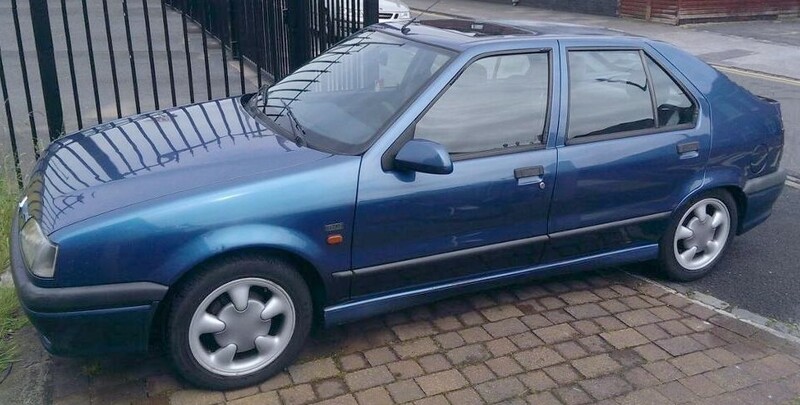 The car was registered exactly on my fifth birthday. 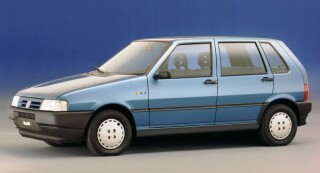 It is equipped with the 110.982E 6 cylinder engine, actually the smallest machine used in the R107 series. Still it is very powerful and convenient to drive, it is more agile and requires much less gasoline than the 8 cylinder versions. My car is coloured in signal red (colour code 568H), it is equipped with a hardtop, alloy wheels, 5 speed gearbox (option 428), a right door mirror (option 502), automatic antenna (option 531, not working), a central door lock (option 466, not working), heat isolating glass (option 590), an an orthopedic driver's seat back (option 404). The price in 1978 was 38886 DM. 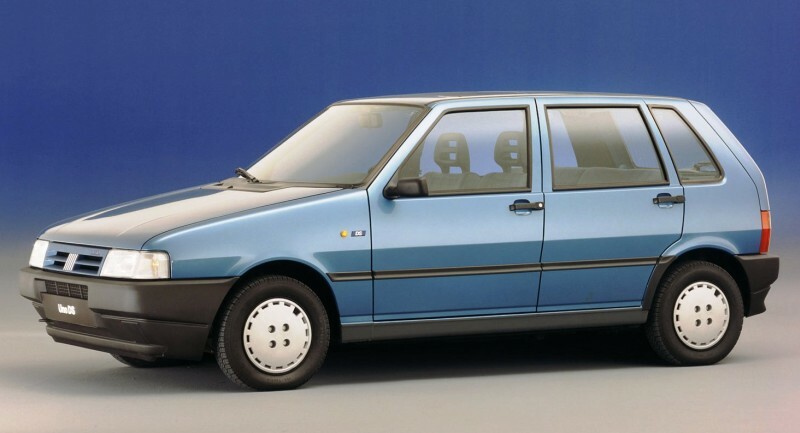 Details: I used the Fiat Uno 1.5 S.ie (manufactured 11/1991, 5.000 km) from March 1993 until July 1996, in total I drove about 20.000 km with this car. Unfortunately it was not very reliable, especially the electrical system caused a lot of problems. 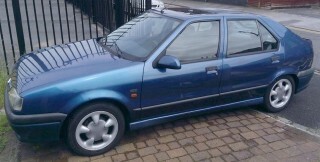 Details: From July 1996 until September 2000 I used the Renault 19 1.7 RT (manufactured in 7/1993, 39.000 km). 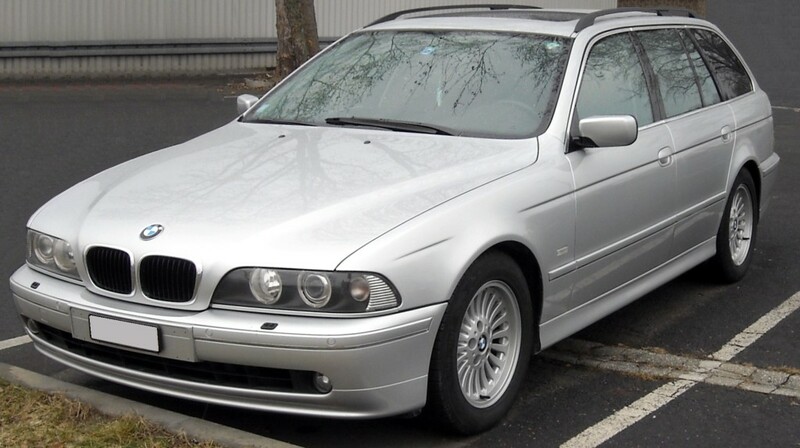 Details: From November 1999 until September 2000 I used a BMW 735i (manufactured 10/1990, 158.000 km). It was difficult to find a parking space for this car and it needed a lot of gasoline, but on the other hand it had a great engine and many electrical and electronical devices making driving more comfortable. 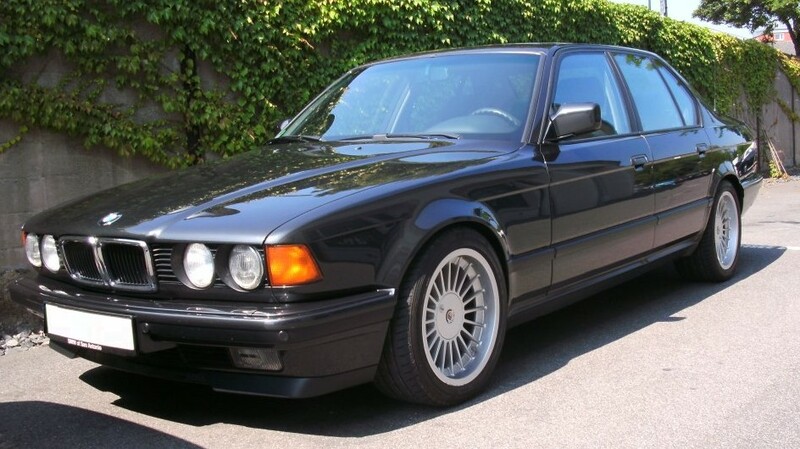 Details: In September 2000 I sold my Renault 19 (with about 67.000 km) and the BMW 735i (with 164.000 km) and obtained the BMW 525tds Touring (E34, manufactured 5/1994, 108.000 km). It was a powerful and comfortable car with ABS, cruise control, air condition, electrical windows, leather, CD changer, alarm, navigation system and airbag. Details: In August 2005 I sold my BMW 525tds Touring (E34, 134.000 km) and obtained a BMW 530i Touring (E39, manufactured 2/2001, 113.000 km). This brought me back to the "fun of driving" club as this car was very powerful and comfortable. 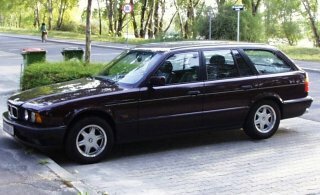 It was equipped with ABS plus ASC-T, cruise control, automatic air condition, electrical windows, electrical and heated leather seats, CD changer, navigation system, TV, 6 airbags, bord computer, Xenon lights, PDC, GSM car phone and steptronic. Details: In summer 2010 my BMW 530i caused a lot of problems with a broken automatic gearbox and ABS control unit failure at less than 165.000 km. BMW support was extremely bad, therefore I decided to get rid of the car and change to another vendor. 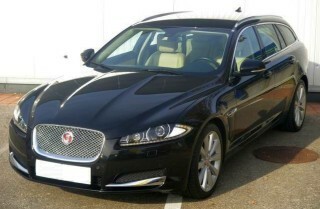 I checked VW Touareg, Jaguar X-Type and a few other options. Finally I decided for a Volvo V70 D5 (Type B/BW7141), built in 6/2008 with 118.000 km. The Volvo offers much more space than the BMW, but it has slightly fewer extras and a manual 6-speed gearbox. Still it is equipped with ABS/ASC/DSC, cruise control, automatic air condition, electrical windows, heated leather seats, navigation system, 8 airbags, bord computer, Xenon lights, PDC and Bluetooth telephone support. Details: I have been looking for a Jaguar since quite some time. In autumn 2016 I decided for a 2014 model with 38.000 kilometers and several extras. The car is equiped with 8-gear automatic transmission, ABS/ASC/DSC, cruise control, automatic air condition, electrical windows, electrical and heated leather seats, navigation system, 8 airbags, bord computer, Xenon lights, light and rain sensor, PDC plus camera, Bluetooth telephone support, auto dim mirror, keyless entry and 19 inch wheels with tyre pressure monitoring system.